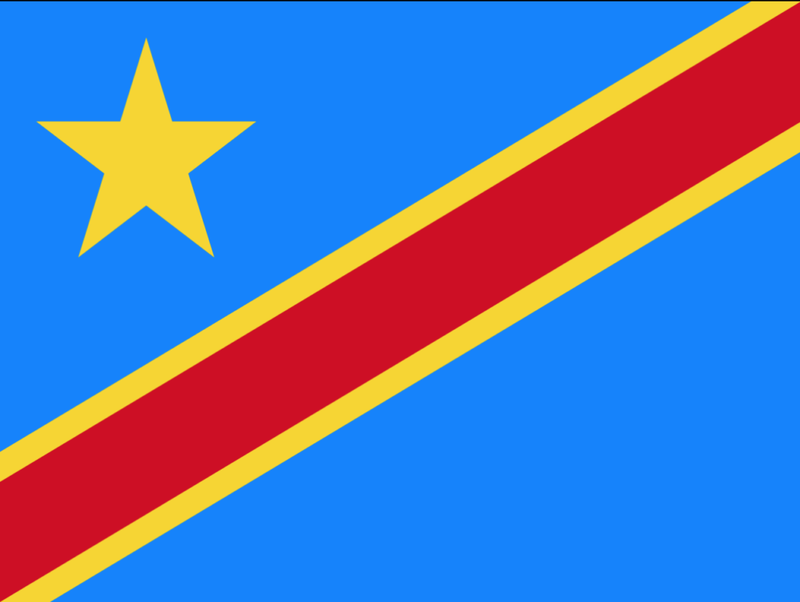 The historic swearing-in ceremony saw the DRC’s ruling coalition hand over power for the first time. Tshisekedi replaces Joseph Kabila as the country’s next ruler and the new president vowed to heal the DRC from “division, hate [and] tribalism”. Tshisekedi was sworn in on Thursday in the capital city of Kinshasa but the ceremony was temporarily disrupted when the 55-year-old fell ill and collapsed at the podium. Tshisekedi was back at the podium within a matter of minutes, explaining he was exhausted by the drawn-out election process and emotions of the events. Tshisekedi’s election victory has been marred by accusations of election fraud with rival opposition members suggesting he struck a deal with his predecessor Joseph Kabila and the coalition group that ruled the DRC for almost 60 years.